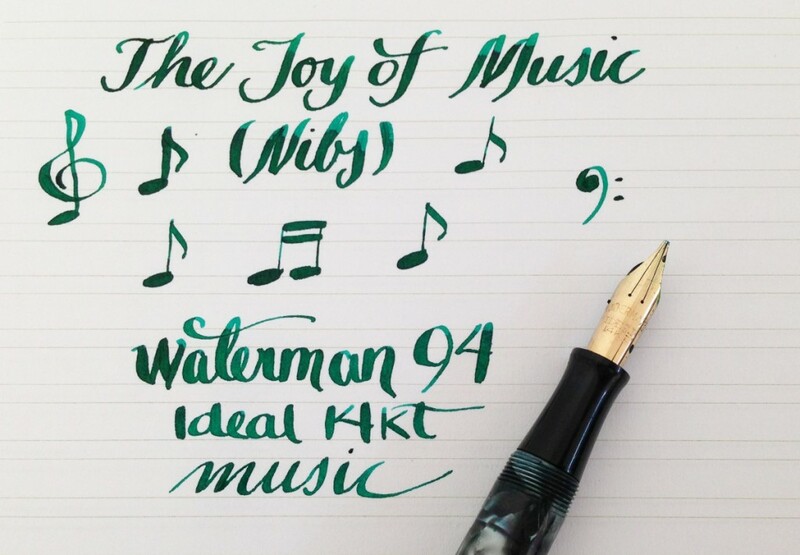 One of my favorite kinds of nibs: the music nib. I think they look great, they write so wonderfully, and that flex…! I know. It’s supposed to be for music nibs. One can do nifty things with an object, even if it is isn’t the intended use of that object, right?